Empower offers great options to grow your business from SIM activations, domestic wireless, International Mobile Airtime Recharge (RTR) and Data Packages, professional turnkey marketing services and the brand new InstaPay Portal. Our wireless dealers program provides access to exclusive mobile recharge offers and comprehensive benefits based on commissions and incentives. Our new SIM activation program makes it easy for our customers to earn instant SPIFFs and commissions on every sale, with competitive rates and promotions! The possibilities for your business are endless. Get access to a unique user experience! 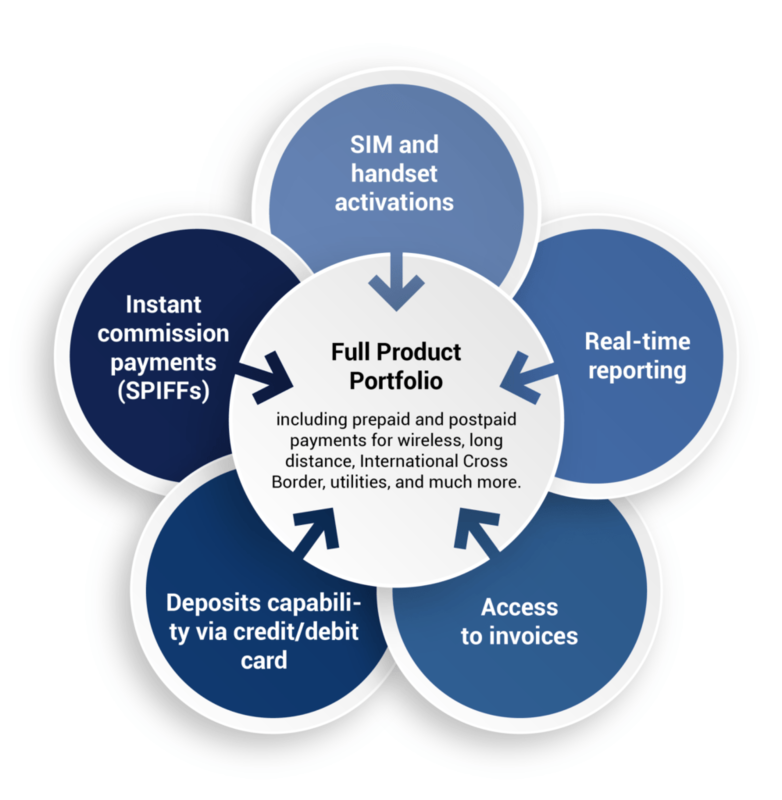 Start selling mobile prepaid products with our redesigned, modern, and user-friendly platform. 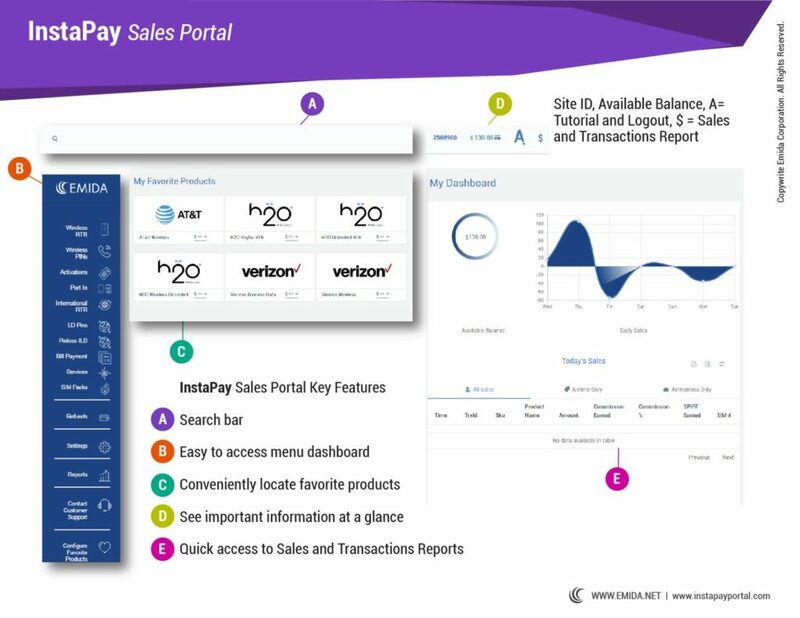 InstaPay Portal is easy to use and train your staff with. Become a wireless dealer to sell the best brands and start transacting immediately! Real-time reporting – See commissions, spiffs, and sales in real-time. 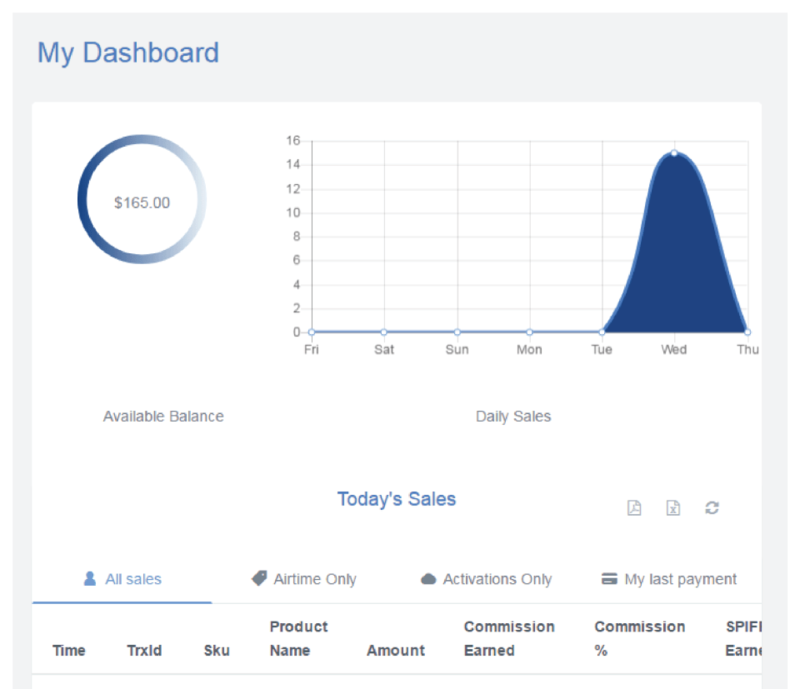 LIVE Dashboard – Track your latest transactions and your daily sales performance. Favorite Products – Access your top products directly on the home page. Self-management tools – View your invoices, view your rates, manage business profile, and download your sales reports.